Technology improves learning by enabling access to information and content experts, facilitating collaboration, encouraging creation, and improving communication. Students develop these skills while gaining experience with the same modern technology that they'll use in the business world-and increasingly, in their personal lives. Technology integration cannot be seen in isolation. The integration of technology has the potential to solve certain challenges with regards to equal access to information and at the same time unlocks other challenges which might not initially be as obvious to the average technology user. 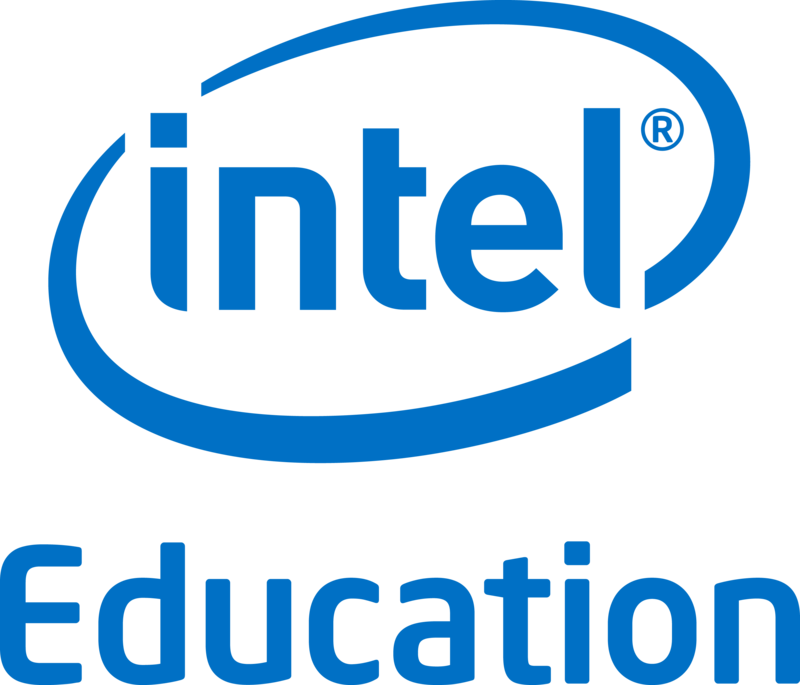 Intel Education and ACEIE collaboration aims to highlight these challenges and enable dialogue and awareness with regards to issues such as inclusive Education, Connecting woman and girls to the web and Internet safety. The International Center for Information Ethics is an academic community formed around the exploration of the field of information ethics. Managed by Rafael Capurro and Jared Bielby, ICIE is a platform for an intercultural exchange of ideas and information regarding worldwide teaching and research in the field. Siyafunda CTC enables information and knowledge centres, where people can access Computers, the Internet, and other digital technologies that enable them to gather information, create, learn, and communicate with others while they develop essential digital skills. The focus is on the use of digital technologies to support community, economic, educational, and social development—reducing isolation, bridging the digital divide, promoting health issues, creating economic opportunities, and reaching out to youth. Siyafunda CTC provides the management and operational skills and capacity, in supporting sustainable projects and initiatives in uplifting communities by “bringing ICT to the communities. Computers 4 Kids supplies integrated CAPS aligned content that ties in with relevant ICT skills that learners need for the 21st century. We have trained 6m learners and 18 000 educators since our inception 21 years ago. Our holistic offering also includes benchmarked certification, support and teacher training. We operate in 15 African countries and our country specific content has been translated into local languages as well as French, Portuguese and Spanish. School Net SA is a professional development initiative in providing ICT integration training for teachers and education managers. It provides professional development training to different provinces and offer the SACE – accredited Intel Getting Started professional development and other courses targeting a range of digital literacy skills as part of the ICT integration programme. School Net SA is a country partner for the Oracle Education Foundation, Micro soft Partners in Learning ,Mtandao Afrika ,International Resource Network and now Academy Educational Development. The nature of partnerships allows School Net SA to draw on a wide range of resources from the donor community, education, public and private sectors, while ensuring that the organization works within government policy and implementation frameworks. School Net SA is a non-profit organisation with public benefit status with support to the National Department of Education. Our vision is to create communities of teachers and learners using ICT’s to enhance teaching and learning. SaveTNet is a Non Profit Company, which aims to save lives by creating awareness of responsible online engagement for the youth and their parents with the support of national and international parties involved.